Twitter said Thursday it banned Alex Jones and his website Infowars permanently, effectively removing another online channel of the rightist provocateur. Apple, Facebook and YouTube already suspended accounts linked to Jones. And Twitter gave him leeway to remain on the platform. But the company had enough. It decided to forever ban Jones after reports of videos and tweets posted in the past 24 hours before the decision. Twitter said he violated their abusive-behavior policy, adding to his past violations. His violations include a video wherein he insulted a CNN reporter. Last month, Twitter suspended Jones’ account for seven days for overstepping on its content policy. 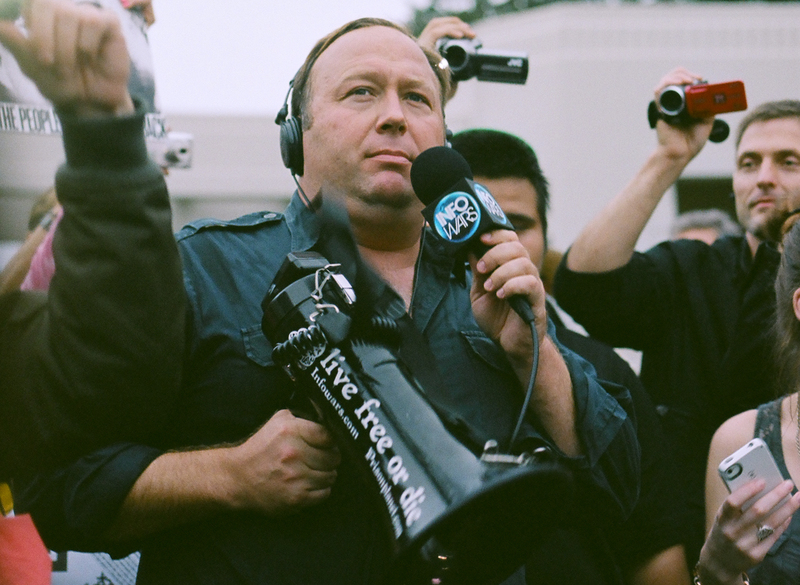 Mr. Jones often hypes shunned conspiracy theories. A notable example is his labeling of the 2012 shooting at Sandy Hook Elementary School as a hoax. Tech companies had a difficult time with Jones. Through his accounts, their platforms became testing grounds for free expression. The issue capped last month. Apple removed links to Infowars content and rendered five Infowars podcasts, including The Alex Jones Show, inaccessible from its directory. YouTube and Facebook followed. Google’s video streaming service removed channels linked to Infowars. Facebook deleted four of Mr. Jones’ Pages. Mr. Jones reasoned that the tech companies bottled-up his First Amendment rights and stifled conservative views. While Apple blocked access to Infowars podcasts, it continued to offer the app. The company said it will support all views on its app store if developers follow the guidelines. The rules prohibit offensive, upsetting, insensitive, and objectionable content. The permanent Twitter ban came a day after its CEO Jack Dorsey appeared before U.S. Congress. He testified on charges against the use of Twitter for election interference and political bias against conservatives, affecting how content appears to users. Dorsey said the company is working on how it implements policies and deliver them clearly to users. The firm said he partakes in making decisions but does not domineer his team’s decisions. He defended the company’s decision not to ban Mr. Jones last month.